Ken Mack is the President of Ken Mack and Associates in Cleveland, Ohio. He has assisted over 600 healthcare clients in a wide-range of physician integration efforts. These include joint ventures, clinical institutes, physician relationship management, employed medical groups, physician groups, LLC’s and both executive and physician coaching. Ken Mack’s client list is extensive and includes health providers like Stanford and Scripps Medical Centers, The Cleveland Clinic, Northwestern Medical Center, Hospital Corporation of America and Urology San Antonio. He is the author of two books and has published numerous articles on the subject of successful physician integration. He is also a regular faculty member of the American College of Healthcare Executives and has been a frequent faculty member for the Healthcare Financial Management Association, American Hospital Association, and the AMA. Ken Mack has held executive positions with The Stouffer Corporation, General Electric, and Akron General Medical Center. 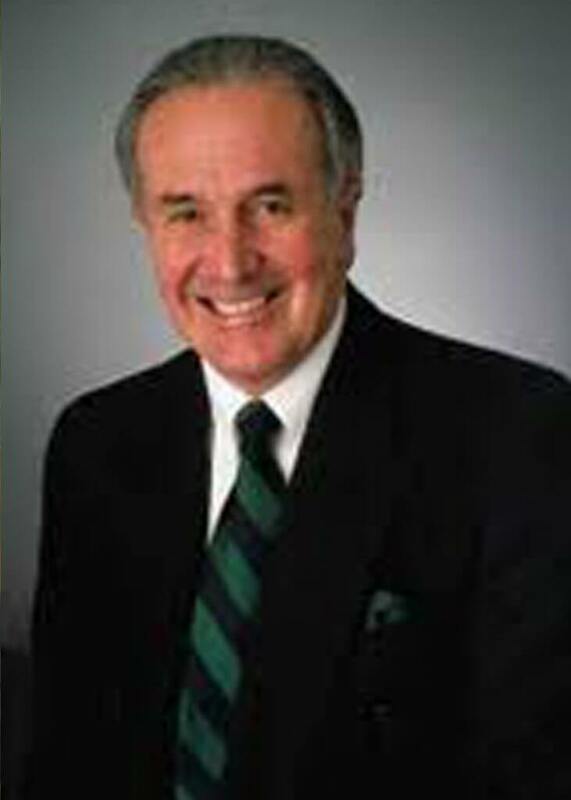 Mr. Mack is board certified in healthcare management and a Fellow of the American College of Healthcare Executives. He holds an MBA in Marketing from Cleveland State University as well as a BS in management from Bowling Green State University. Ken Mack works with the Burroughs Healthcare Consulting Network on Physician Integration Efforts, Physician Relationship Management, and other topics.